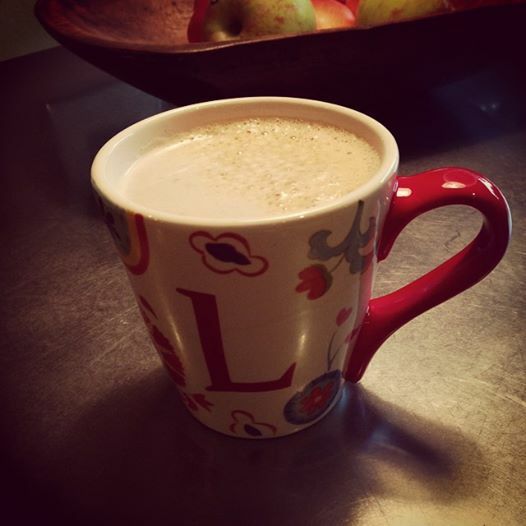 Saturday Snippets – Lattes, Therapy, Outerwear & Reviews – laps.lunges.leather. With school back in session, my Saturday Snippets have been a bit MIA the last couple of weeks. Not to worry… life is finally starting to get into a bit of a routine again. With school starting, I start to crave all things fall – sweaters, soups, pumpkins, mums, my birthday month, and, the oh so yummy, Pumpkin Spice Latte from Starbucks. These sweet treats return to Starbucks on September 2nd, and if you are on social media, you probably saw some of the hoopla over the PSL this week. Of course, another source you may be familiar with, Snopes, has countered Food Babe’s article (again… you determine your level of faith). 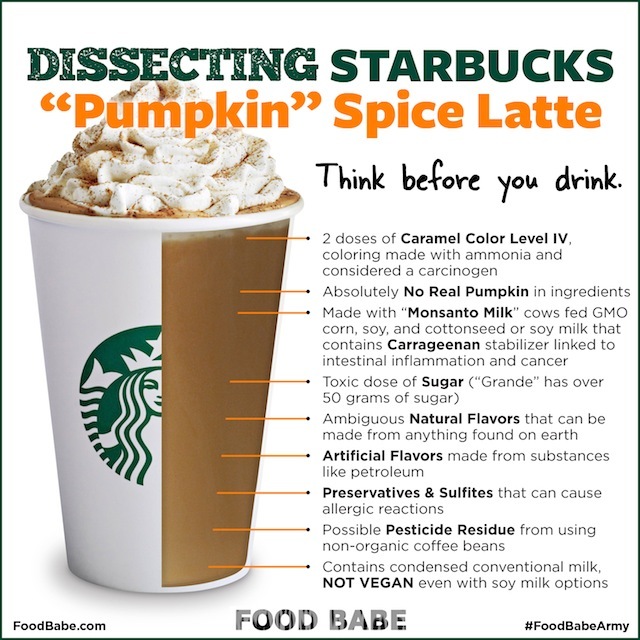 Snopes happens to say, FALSE, the Pumpkin Spice Latte is NOT full of toxins and that the Caramel Color Level IV that Food Babe went on about is, in fact, safe. So here’s my take… maybe it’s because I lived in a rural community where farming was the norm. My family raised and butchered animals, had a garden, collected eggs and thought that a newly hit deer was a bonus for the deep freeze. I didn’t question where my food came from because it was pretty evident. I’m also very lucky that I live in the “salad bowl” and see lots of items I consume grown just down the road. I have a tendency to want to eat what is local. If it is fresh, has a majority of ingredients that I can pronounce, and has been raised humanely, then it is worth consuming in my book. However, there are some things that don’t fit neatly into my categories above. I don’t turn my back to such cravings, I just limit my intake of these things. With that being said, if I’m craving a PSL from Starbucks, then I shall get it, and if I’m craving a PSL but don’t want the added sugar and things I can’t pronounce, then I’ll make one at home just like I did in the picture above. If you want to make one at home, here’s the recipe (partly from Food Babe, partly from a recipe I’ve had tucked in a cookbook, and partly from Nespresso (this gadget is the BOMB… buy one!). Last week, I mentioned that I sprained an ankle after falling down the stairs. I’ve been desperate to mend this thing so RICE has become my friend. I spend a lot of time in the car, and with a sprained ankle, I have tried to spend a lot of time sitting versus walking. I couldn’t get the ice to quite stay in place so I was looking for options. While it isn’t the same product, I was pretty pleased with the results. 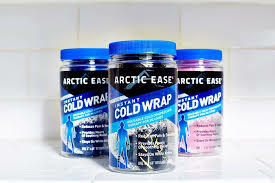 It was cold, I’ve reused it several times, and the strong Ben-Gay like smell at least made me feel like it was something special. 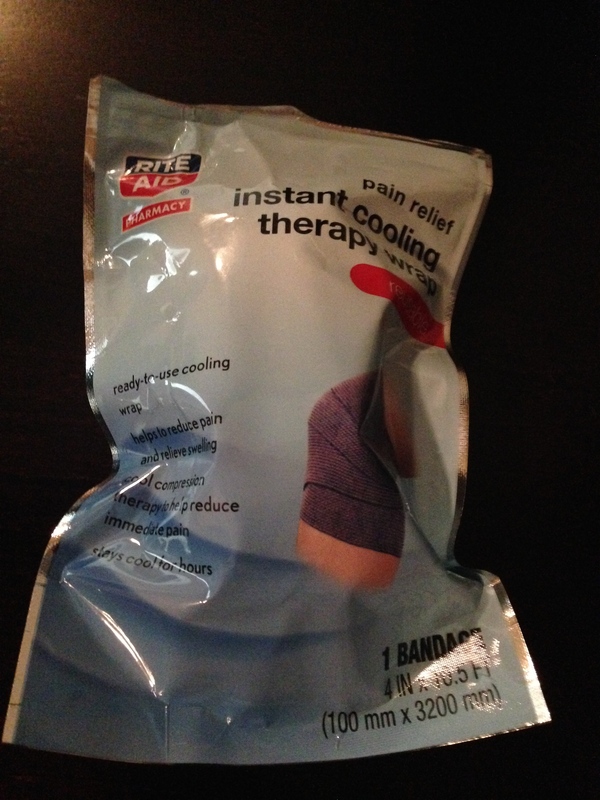 I think a good old ice pack is best, but when trying to elevate my ankle high, or while driving, this was a pretty darn good thing. It was on sale for $8.99, but I didn’t have the Rite Aid card so it was $9.99 for me. Now… if only this ankle would speed up the healing a bit faster…. In the leather department, I fell in love with this jacket from The Flawless Fox Boutique. What do you think? Link to the jacket is here. 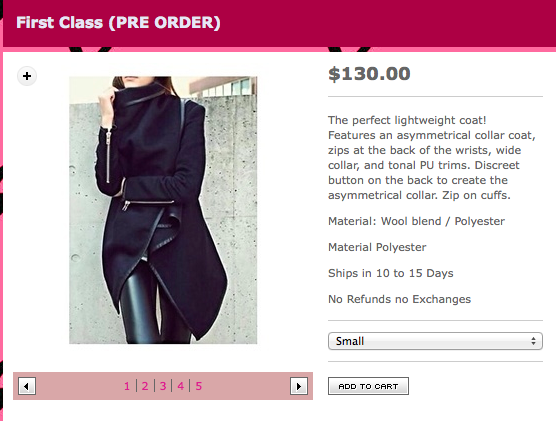 I’ve never ordered anything from here before, but the price point isn’t bad and the jacket is darling in my book. Please share if you have any experience with an order from here. On the last Saturday Snippet I mentioned that I planned to make Italian Stallion Crock Pot Chicken from the blog He and She Eat Clean. 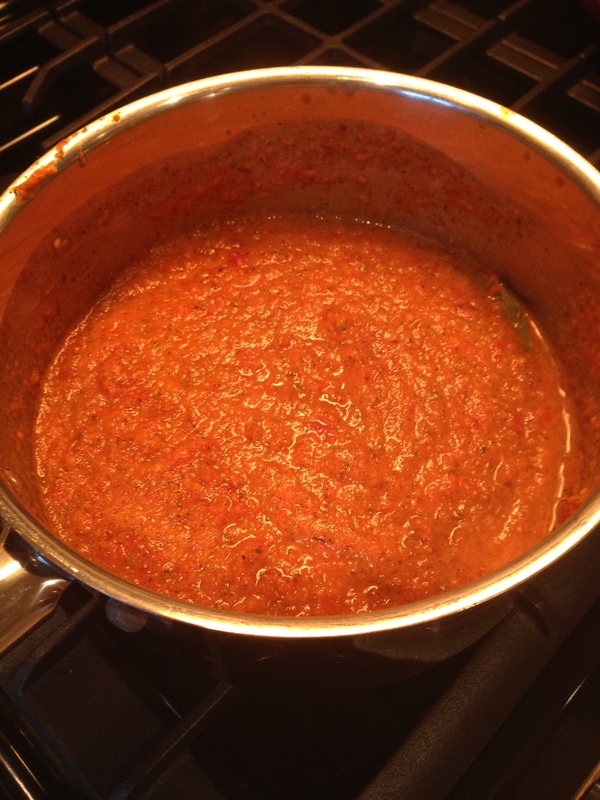 While the recipe wasn’t too difficult to make, it just wasn’t very flavorful. Sadly, it didn’t get a single, “Oh Wow!” from Adam. Because it is a holiday weekend, I haven’t thought much about a menu this week since I get a bonus day off. Do you have any new recipes on your radar this week? Hoping your Saturday is full of joy and the chance to do something extraordinary! Have a fun and safe Labor Day too! Enjoy! did you ever order from flawless fox boutique? im thinking of ordering a dress but unsure how reliable this place is. Hi, Christine! My husband checked out the company since he thought the jacket was pretty hot (that or he was just thinking it would get me into some leather pants). The site didn’t have any information regarding their location, direct email or phone and the return policy said no returns. This made him uneasy… So I’m still hunting for something similar. Not sure if this was helpful, but if you do end up ordering, I’d love to hear about your experience.